Making moves with the squad always calls for fun! But have you ever been craving alone time when your friends are begging you to come hang? Well, here are 4 ways to successfully have alone time when you need it. Also remember, time to yourself has a positive impact on your mental health and should be nothing to feel guilty about. Set an alone place| Find a place where you can go and embrace yourself. This place can be near or far but just make sure it is easily accessible. Start a hobby| It sounds cliché, but hobbies are perfect opportunities to focus on something other than what’s going on in your busy life. It may take time to figure out what the perfect hobby is for you, but when you do, you’ll learn so much about yourself. 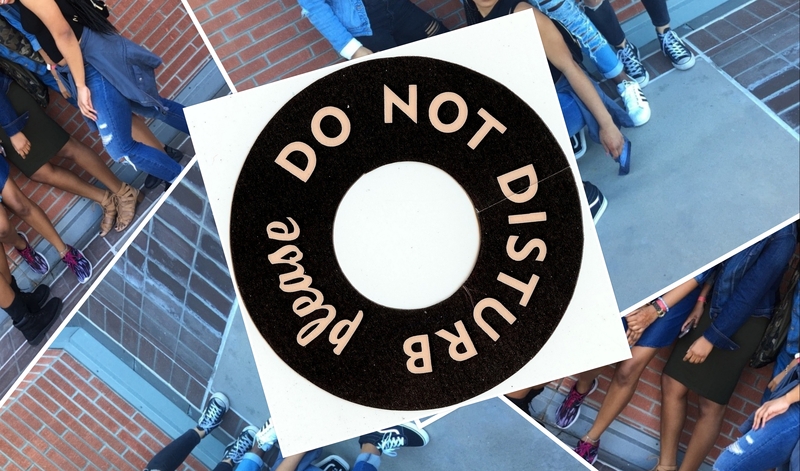 Put your phone on do not disturb| The ‘Do Not Disturb’ feature on your phone is a blessing. You can turn it on during your alone time to make sure you’re not distracted when the squad is calling you. Just don’t forget to turn it off when alone time is over.